Clubhouses have embraced “making” – the act of engaging in tech-inspired, do-it-yourself (DIY) innovation activities – since the term first came into popular use nearly ten years ago. 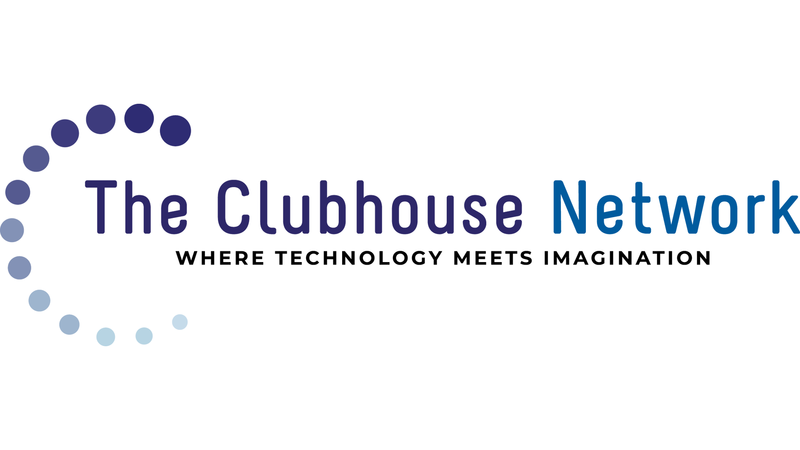 In 2013, The Clubhouse Network introduced a network-wide initiative sponsored by Intel in partnership with the MIT Media Lab. Through “Start Making!,” financial support and professional development were provided to Clubhouses to foster engineering and DIY “Making” activities in their local communities. Inspired by these activities and the ways in which they have engaged young people around the world in creating thinking, The Clubhouse Network and the MIT Media Lab have teamed up with Maker Media to publish Start Making! A Guide To Engaging Young People in Maker Activities. With a focus on strategies for stimulating curiosity, discussion, and creative exploration, Start Making! is a full-length book chock-full of photos and examples from Clubhouses around the world, all of which have introduced young people to the basics of circuitry, coding, crafting, and engineering through Making. The goal is to inspire young people everywhere to take the ideas in this book and make them their own. Learning by designing, exploring your interests, these are core ideas of the Clubhouse learning model. For over 20 years Clubhouses have been involved in helping young people become Makers, everyone becoming a creator, a designer.